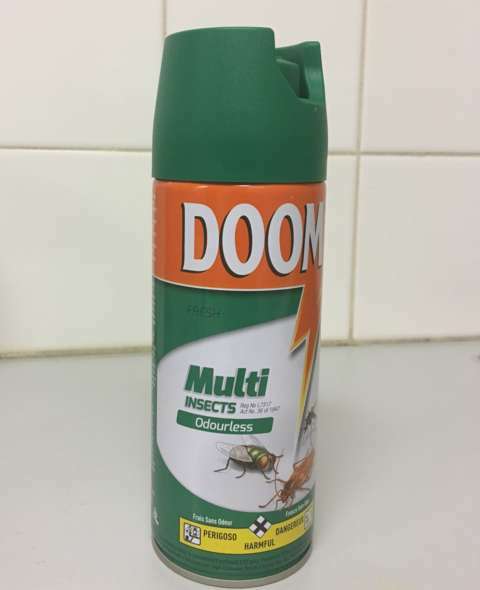 South Africa's Commission for the Promotion and Protection of Cultural, Religiousand Linguistic Communities has reacted with "shock and repugnance" at the use of Doom insect repellent on church worshippers. 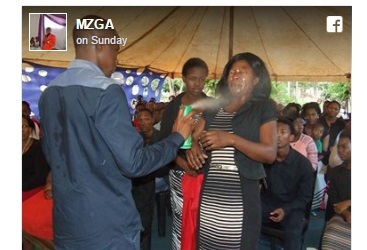 Self-styled Limpopo "prophet" Lethebo Rabalago has been spraying it in the faces of congregants, telling them it has healing properties. The commission says such practises are the reason it is investigating the commercialisation of religion and the "abuse of people's belief systems". "Understand the deep societal thinking that makes some members of our society vulnerable and gullible with respect to views expressed and actions during religious ceremonies." In a statement, the commission urged anyone who feels their rights and beliefs have been violated to get in touch and says no-one should be "subjected to conditions that are detrimental to their health and well being". 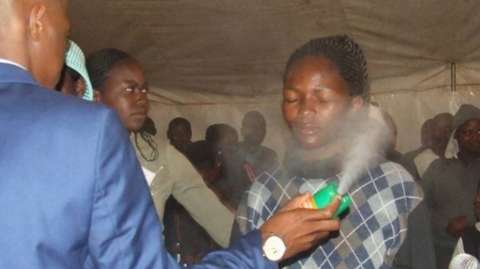 We find this practice alarming and extremely concerning, and want to make very clear that it is unsafe to spray any Doom or any aerosol onto people’s faces. Doom has been formulated to kill specific insects which are detailed on the cans, and the packaging has very clear warnings which must be adhered to. Using this product for purposes other than what it is intended for poses risks and is therefore dangerous. Tiger Brands is in the process of contacting the Prophet to ask him to refrain from such practice."